Life has a way of throwing different types of curves when a person least expects it. One moment you have plenty of cash on you and the very next moment you wonder where all that much cash has disappeared to. The irony is that your period of having a lean purse is when certain issues that need some finance come up. The next natural thing that comes to mind is how you can obtain a loan to save the situation. 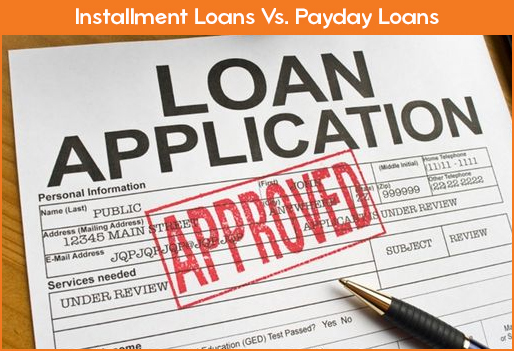 If you opt to take an installment loan, you are expected to pay it back in installments. The length of an installment loan varies from a few months to as much as 30 years. Depending on the length of your loan, you are expected to make at least two installment payments. The installment payments explain why the loan is called an installment loan. It differs a great deal from a Payday loan. This type of loan usually involves a small amount of money that is expected to be paid back on the borrower’s next payday’ Like the installment loan, Payday loans derived the name from the fact that it is a loan taken to be repaid on a payday. 1. Amount Involved: The amount involved is usually small when compared to an installment loan. Considering that it is expected to be repaid on the next payday of the borrower, it makes sense that it be less than the borrower’s wage or salary. Depending on the legal limit imposed by a state, the maximum amount that can be borrowed is between $100 to $1,000. 2. Payment Day: Another unique feature of this type of loan is that the day the loan is expected to be repaid is known. The loan is simply expected to be paid on the borrower’s payday. By this, it means a payday loan does not allow for installment payments. 3. Lender’s Collateral: Unlike an installment loan where the borrower’s property is used as a collateral for a loan, payday loans use the borrower’s earning ability as a collateral. This explains why a Payday Lender gives access to a borrower’s account. It is either the borrower gives the lender a check written against the next payday, or the borrower grants the lender electronic access to his or her bank account. 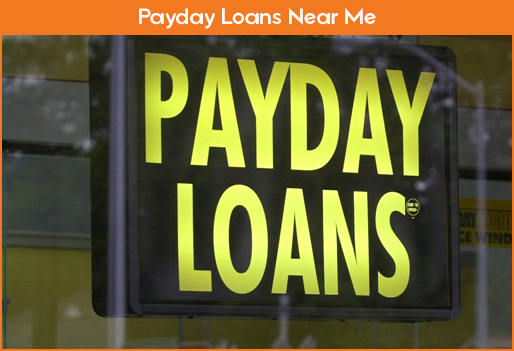 The electronic access is granted, so it would be easy to receive and repay Payday loans. Do The Features of Payday Loans Support 6 or 3 Month Payday Loans? 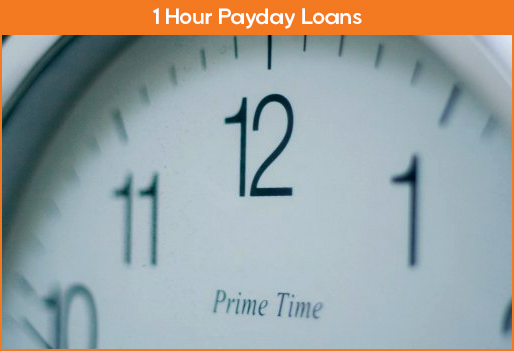 It is common to hear people say they want to collect either of a 6 or 3 month payday loan. The argument is that they require a small amount of money as a same day loan to be repaid within a 3 month or 6 month period. However, does the fact that the loan is a small one make it a Payday loan? It is true that the payments may be made on the borrower’s payday. 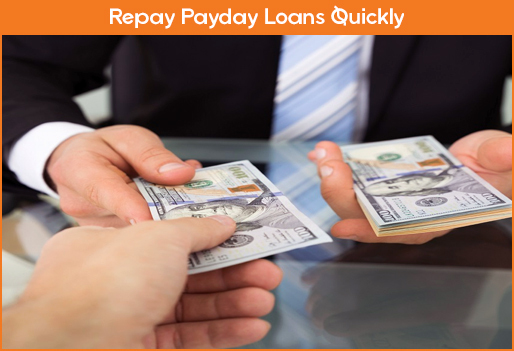 To qualify to be a Payday loan, the payment should be made on the next payday. If it is made in 3 paydays or 6 paydays as the case may be, it ceases to be a payday loan. When payments are made more than once, they are simply classified as installment loans. Another feature of a Payday loan is how much a borrower can be given by a Payday Lender. A same day loan that is expected to be repaid over a period of 3 or 6 months will definitely be greater than the borrower’s monthly wage or salary. 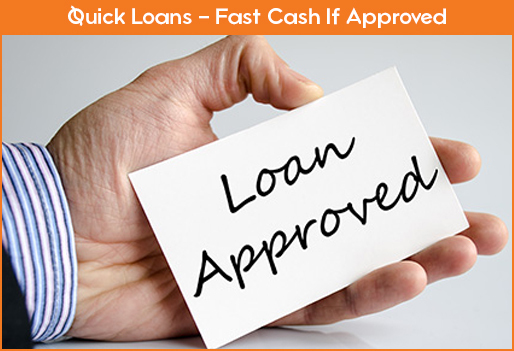 For this reason, a 3 or 6-month Payday Loan should rather be termed a 3 or 6-month installment loan. They share one thing in common though. It is the fact that the loan is given with the borrower’s ability to earn as collateral. That alone should not make it a Payday loan. It is worthy to note that a Car loan is also granted against the earning ability of the borrower. It does not make the Cash Advance has given for the purchase of a car a Payday loan. A 3 or 6-month payday loan is a wrong term to use despite the fact that it has become popular among people. The most important thing is that it does not entirely satisfy all the features of a payday loan. – A Bank Account: A borrower is required to operate a bank account. It is also expected that the borrower has a good record with the bank in question. – Regular Income: This does not mean the borrower needs to be fully employed. What it means is that the borrower needs to have a steady stream of income. This could be in the form of pension or regular benefit received from a beneficiary of an estate, and so on. 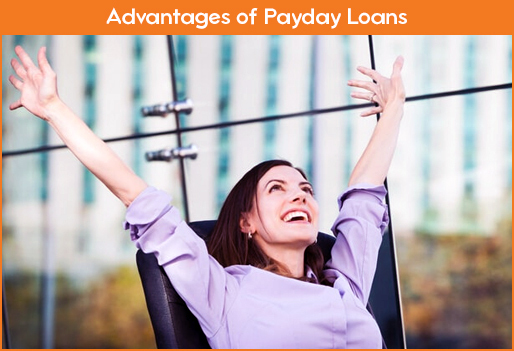 Once it is ascertained that the income is regular, a payday loan can be granted. – Identification: There is no point asking for a payday loan if you do not have a proper means of identification such as a valid Social Security Number among others. – Age: Anyone below the age of 18 years is considered a minor. Accessing a payday loan requires the borrower to be 18 years and above. – Residence: To check against fraud, a payday loan borrower is expected to reside in the state where the payday loan is to be given. Each state has its guidelines which make it all the more necessary. There are many other requirements like not declaring bankruptcy and not being a member of the military or dependent on one in active duty, among others. Payday loans are basically small loans that are repaid on a payday. The payday could be the day a borrower receives a salary, wage, benefit, pension, among others. The system is designed to assist people who need between $100 to $1,000 urgently, depending on the state of residence. Although 3 and 6 month payday loans are popular terms, they are installment loans since they do not entirely satisfy the features of payday loans.